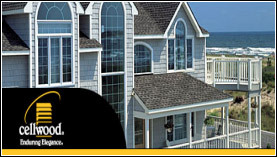 Siding | Superior Lumber, Inc.
Estate is a premium collection whose extensive product offering has made it one of our most popular siding brands. With traditional, designer and Colonial Beaded profiles, this attractive, high performance panel is an excellent choice for your home. Available in 11 of our most popular standard colors as well as 14 vibrant shades from the Colorscapes? collection. The AZEK® Trim Frontier board features a rustic texture on one side and the AZEK Trim Traditional finish on the other side. This reversible product offers the versatility of using either board side for your trim project. 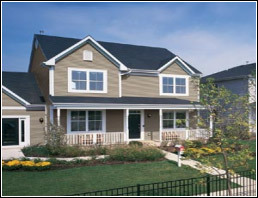 When it comes to exterior cladding for your home, you can trust Cellwood’s reputation for quality, durability, and style. And now, you’ll find more choices than ever…new profiles, new colors, and the most complete line of accessory and metal products available today. 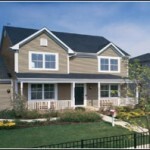 Best of all, compared to other siding materials, our exterior products require the least amount of maintenance. That allows you to spend more time enjoying your home, not maintaining it.